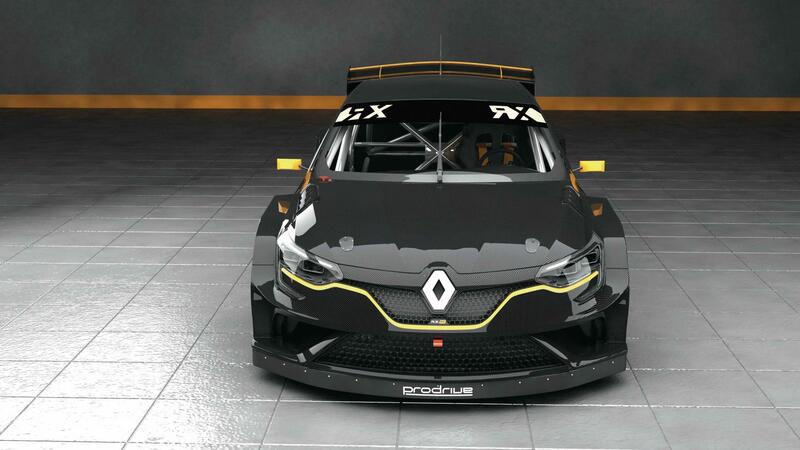 Prodrive has put together this stunning little Renault Megane RX for the 2018 rallycross campaign of Guerlain Chicherit in the Supercar WRX class. 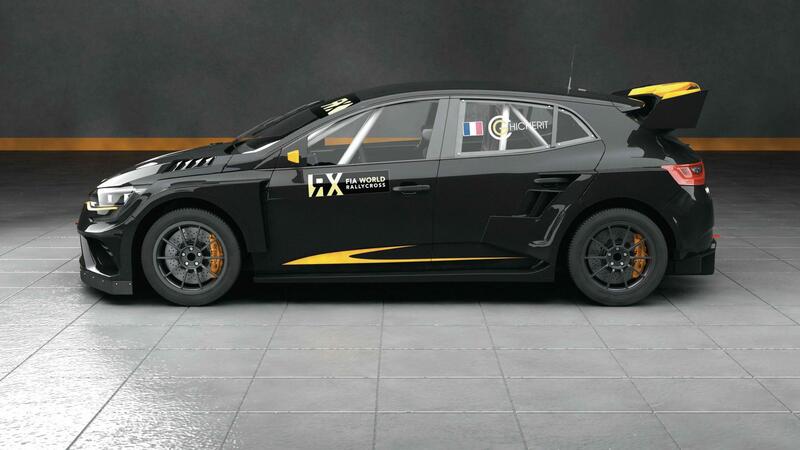 While they are mum about the details about the 2.0-litre turbocharged engine, we can expect that as per regulations it have about 600bhp and close to 900Nm of torque, paired to a 4WD system. Zero to 60? Under 2 seconds would be a safe bet. 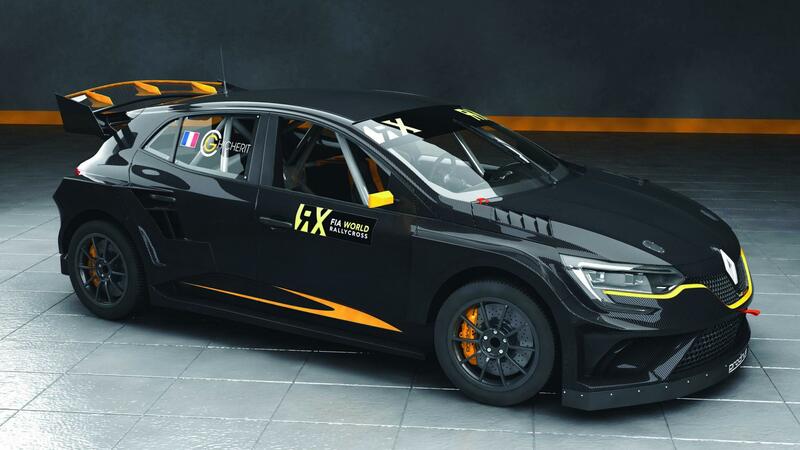 Rallycross is some serious competition with drivers like Ken Block, Tanner Foust and Nelson Piquet Jr in the mix, all of em throwing around their roided up hatchbacks across tight courses that offer both tarmac and dirt, and jumps too. Why we don’t get this stuff on mainstream TV in this country, I’ll never quite get. But before you start questioning if Prodrive can piece together a car to compete with the VWs and the Fords, let’s just delve a little into their motorsport pedigree. 6 World Rally titles, 5 World Sportscar titles, 4 British Touring Car titles AND 4 wins at Le Mans. They have a Le Mans title as well. Oh, and before we forget, Prodrive were the folks who put together the Isle of Man lap record breaking Subaru WRX STI. You can see the video here. 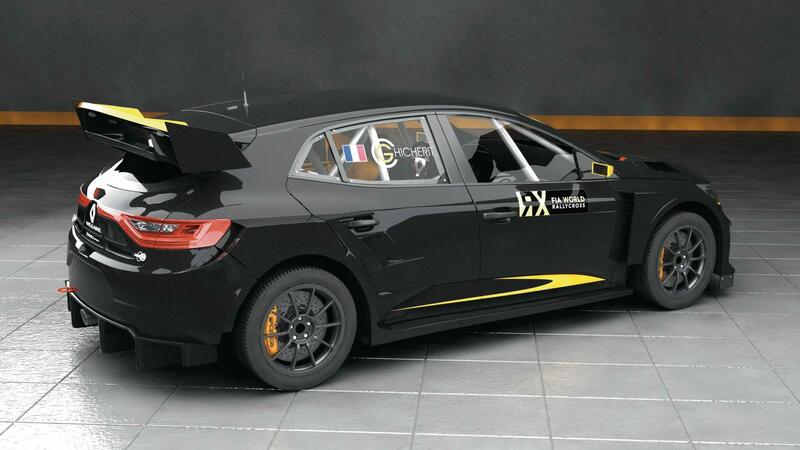 While it will be a while before we get to see Chicherit testing out his new Megane RX, here’s a little of what we know about him. He’s a man of remarkable skill and driving prowess. Stage wins at Dakar, between his trips to go off-piste snowboarding in the French Alps. Interestingly, he’s also the first man to complete an “unassisted backlfip in a car” back in 2013, which you can see right here.